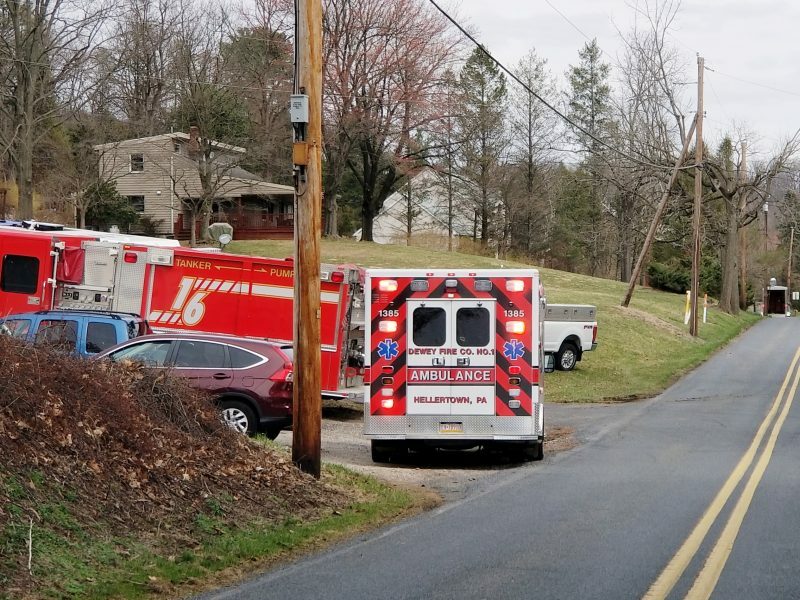 As of early Tuesday afternoon local volunteer fire companies are fighting what was being described as a “very large brush fire” in the Wassergass section of Lower Saucon Township. 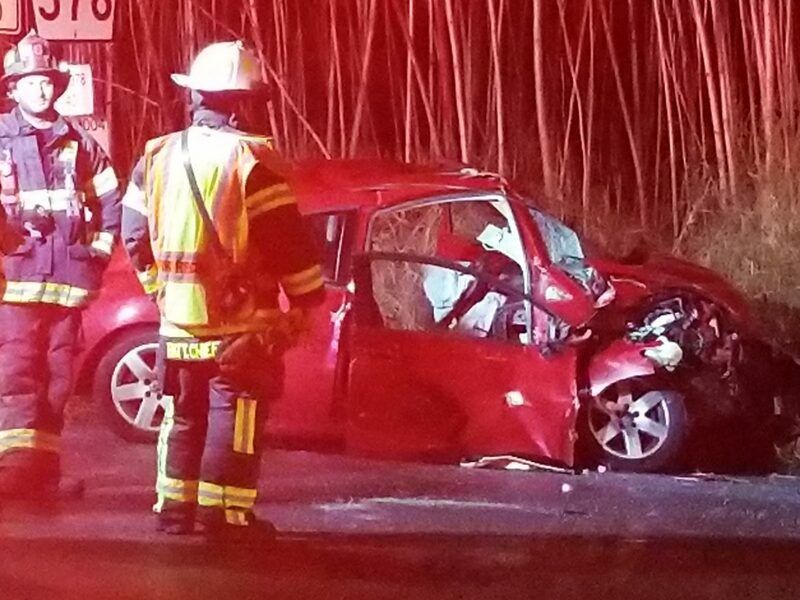 Police, fire and ambulance crews responded to a serious accident involving a car and a pickup truck at Seidersville Road and Rt. 378 in Lower Saucon Township late Saturday afternoon. 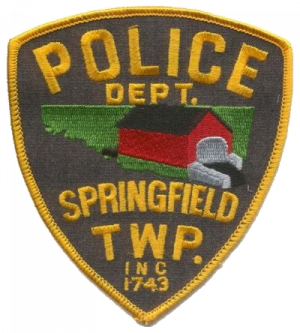 A 67-year-old woman died in a fire in the 900 block of State Road in Springfield Township, Bucks County, Thursday morning. 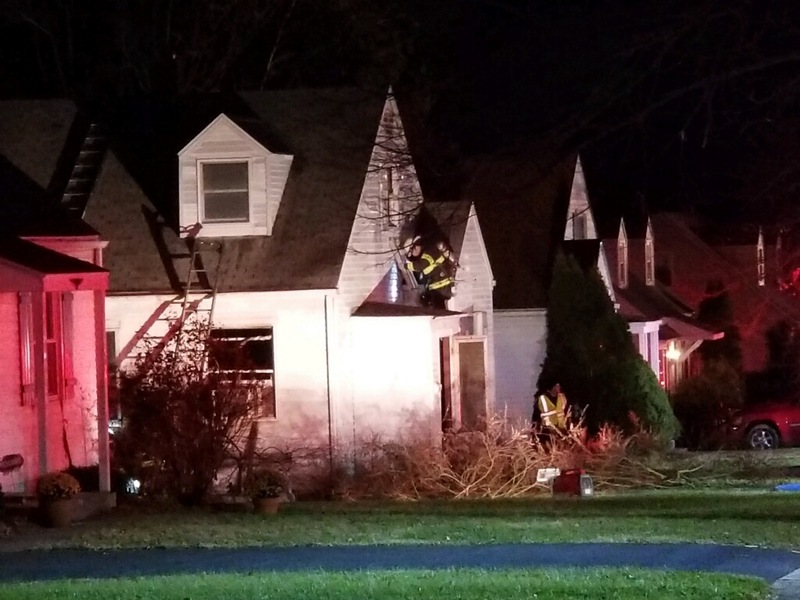 Local volunteer firefighters were on the scene early Wednesday of a house fire that broke out around midnight at 314 Cedar Road in Hellertown borough. 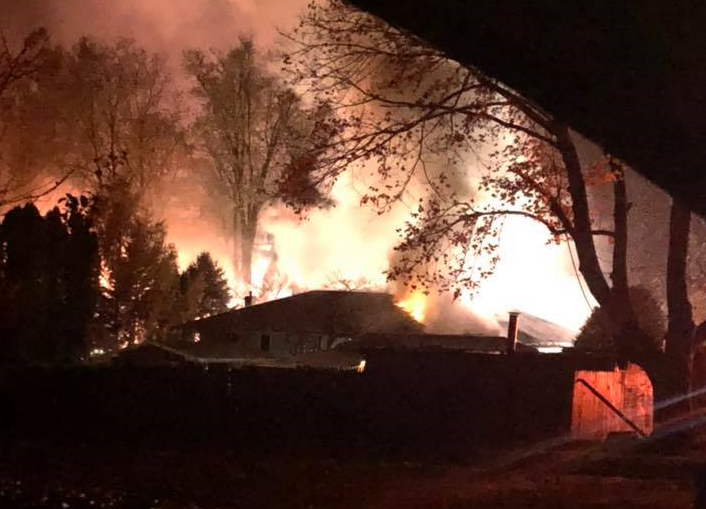 At about 12:20 a.m., the Lehigh Valley Breaking News Facebook page reported that smoke and fire were showing at the scene. As of 1 a.m. information was not yet available about what may have caused the blaze, and whether or not anyone was injured as a result of it. A neighborhood resident reported that the fire was under control by that time. 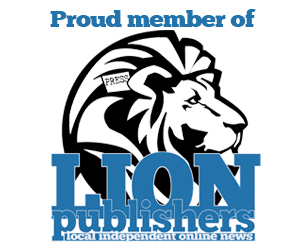 The house in which the blaze occurred has been unoccupied for some time, the resident said. 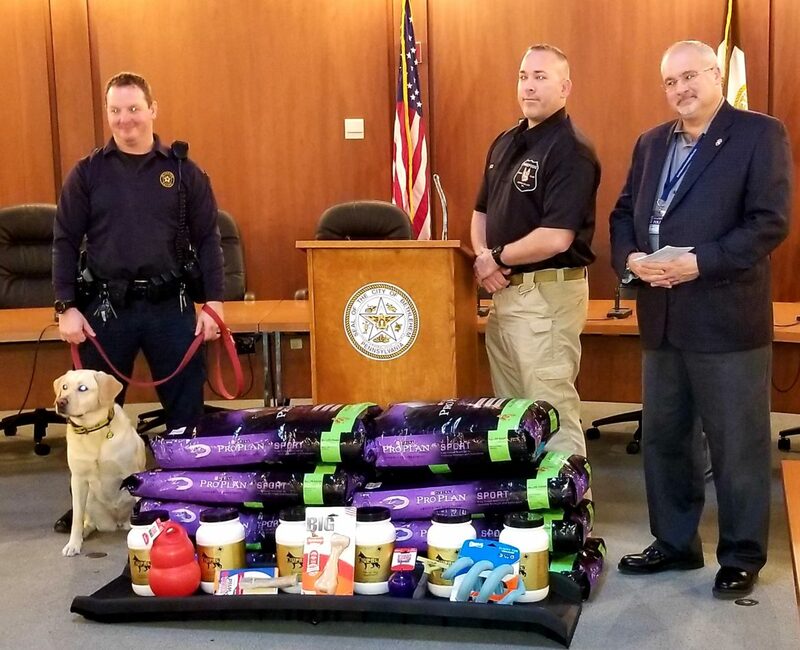 What does smoking cigars have to do with raising money to help local police K-9 units? It turns out that here in the Lehigh Valley, they have a whole lot to do with one another. 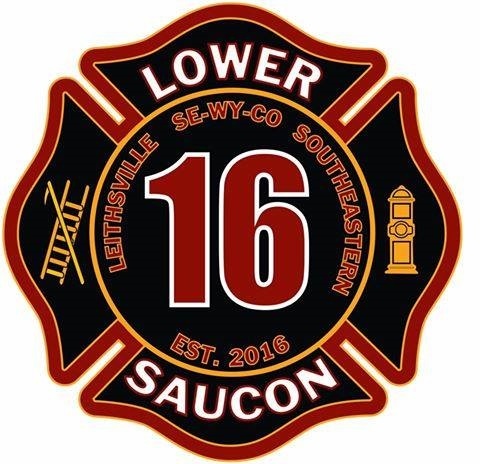 If you’re a property owner in Lower Saucon Township, you can expect to pay more in fire tax next year if the 2019 preliminary budget approved by township council Wednesday is adopted next month. 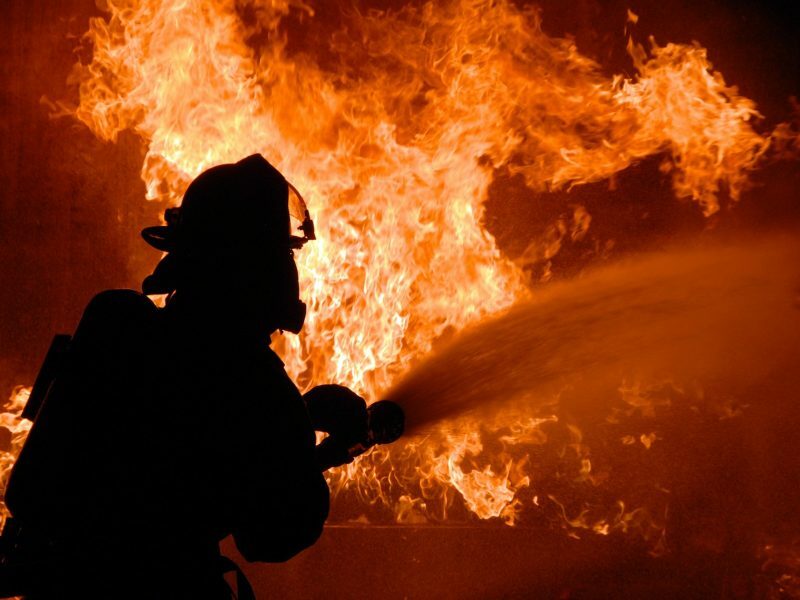 The sound of sirens was heard throughout Saucon Valley Friday evening at around 8 p.m., as fire crews rushed to the scene of a dwelling fire that is burning in the 4300 block of Lower Saucon Road. 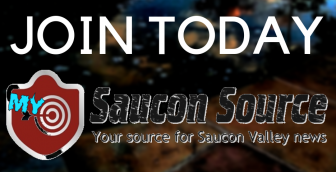 One of the biggest events of the year in Saucon Valley is this Sunday, Oct. 21, rain or shine. 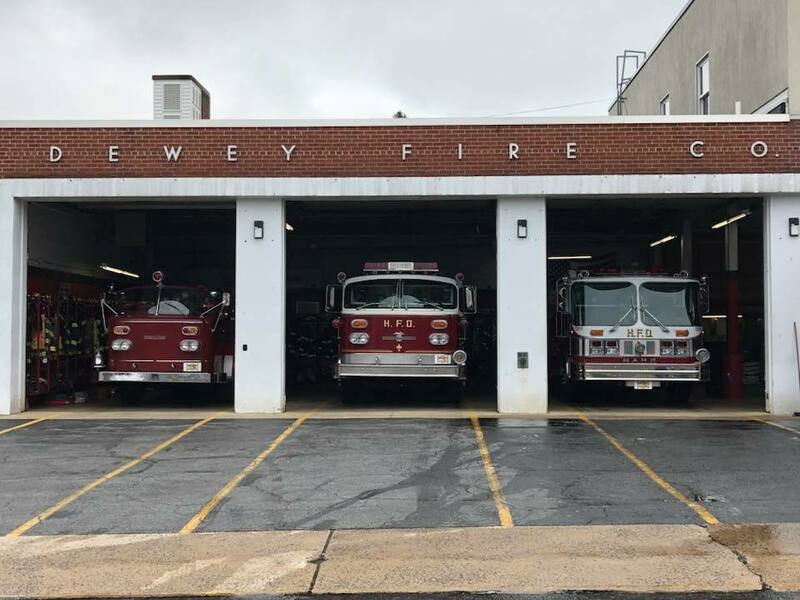 The annual Saucon Valley Spirit Parade will be held in Hellertown at 2 p.m.
Come out to meet the firefighters of Dewey Fire Co. No. 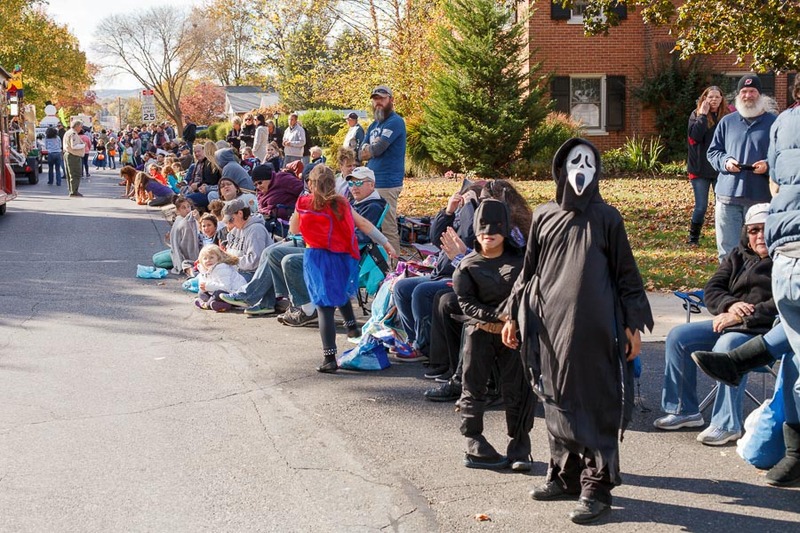 1 in Hellertown at their annual Fall Open House on Tuesday. Oct. 9 from 6 to 9 p.m. at the station at 502 Durham Street. 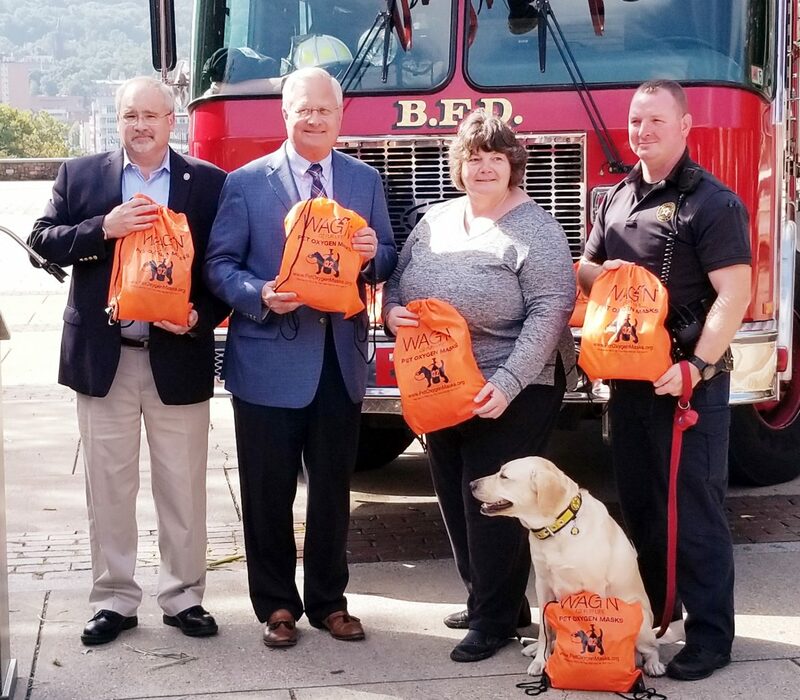 Pets and their owners in the city of Bethlehem can breathe a little easier knowing that all of the city’s police cars are now equipped with oxygen mask kits for dogs and cats, thanks to the generosity of a local businesswoman. 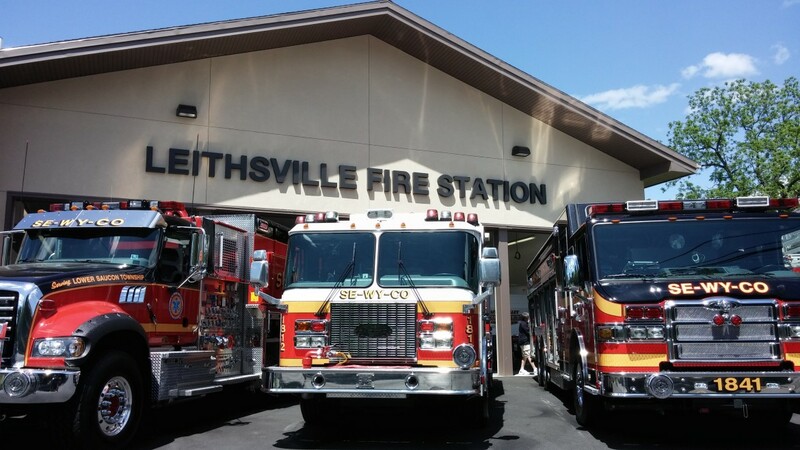 A celebration of fall fun is what is in store for those who attend a Fall Fest fundraiser at Dewey Fire Company in Hellertown on Sunday, Oct. 14 from 2 to 6 p.m., rain or shine.